I like making ornaments. I feel like I’ve come full circle about ’cause my mom used to have me make ornaments every year, but I stopped doing that a long time ago. 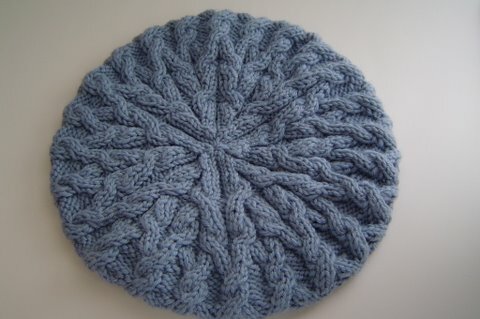 But last year, I bought ‘Deck The Balls‘ pattern from my LYS and made several. I had fun making them! 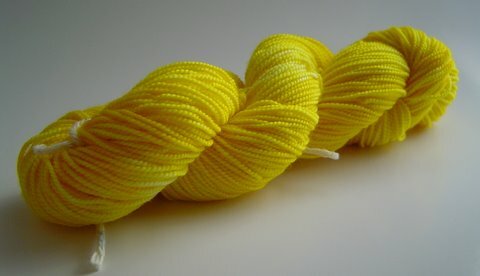 (My LYS even had kits this year). I decided to make some ornaments again this year and I chose a free pattern this time – Alpaca Sox Mini-Socks. 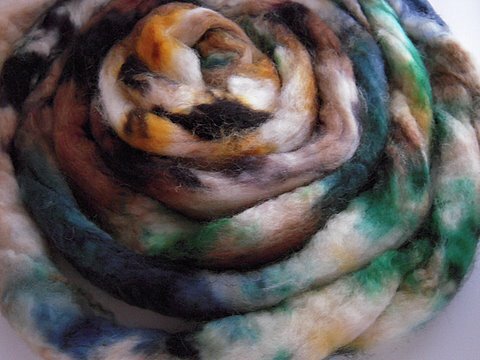 It was featured in a Classic Elite Yarns newsletter. 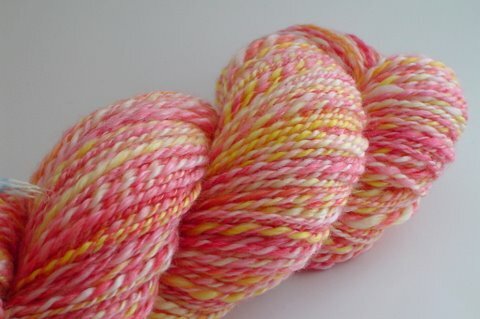 I still have the yarn from the ornaments I made last year and will buy a couple more skeins. 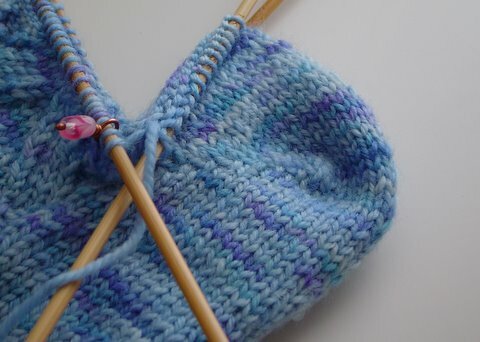 I’m using the pattern more as a guideline since I am doing a short row heel instead of a heel flap and a different decrease for the toe. 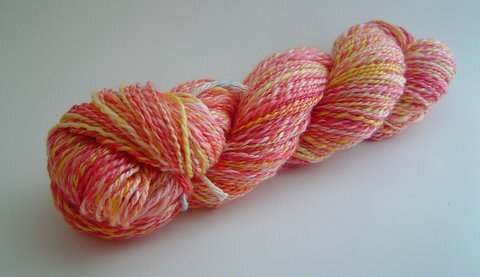 I love this yarn by the way. 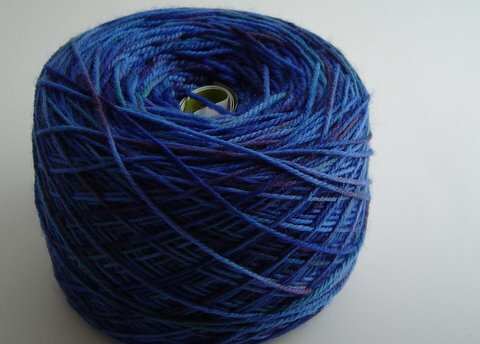 It’s Apple Laine’s ‘Royal Blue’. I’ll be buying more of this at some point. 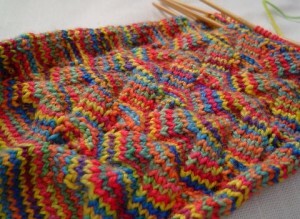 See the subtle striping at the heel? It’s so cool! Anyway … I need to be finished with these by Wednesday night … Thursday at the latest. Do you think I can? *sigh* I’m not so sure. At any rate, I’ll keep you posted!! 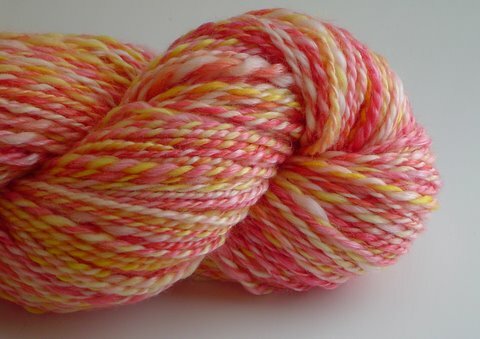 I was wondering today how in the world did I become so obsessed with yarn. I could (and have) spend my whole lunch hour just window shopping at esty drooling at the lovely yarny goodness. Sheesh. 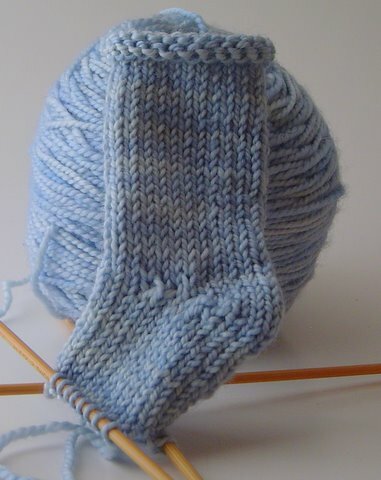 Anyway… I have an inch done on the rib for sock one so that means I’m almost done with my first toe-up socks (Yay! ) 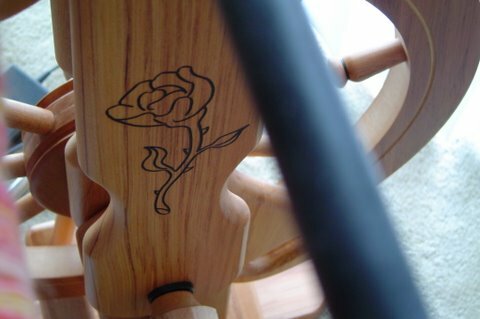 … which also means I’m thinking about my next projects. 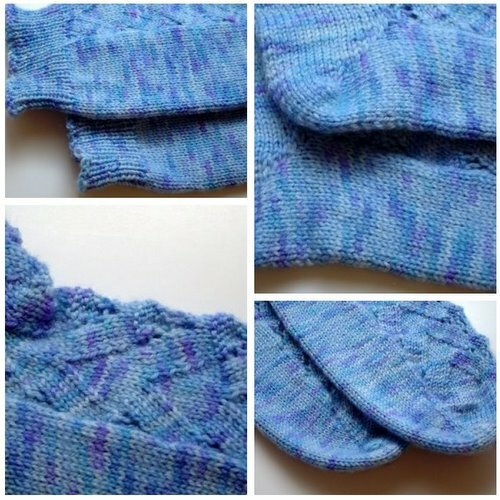 My Cabin Cove KAL project – Fingerless mittens in the colorway Amethyst. 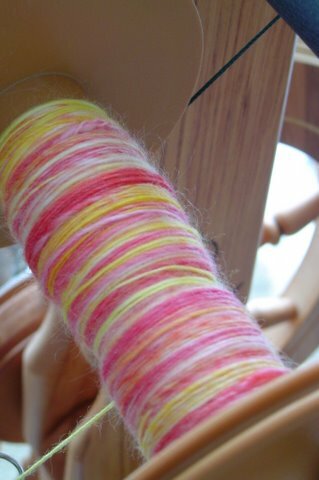 Using some beautiful handspun that I bought from an Etsy seller. 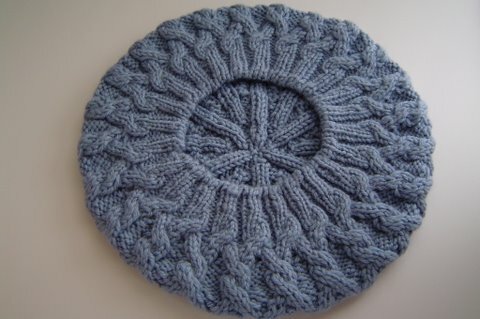 I’ve got a pattern picked out. It calls for about 198 yds and what I have is about 185+ but I think I can make it work. Sorry, no pictures of the yarn yet … I want to enjoy it for a while before I share it with the world. 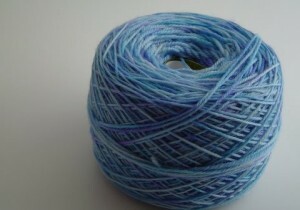 (as if that many people actually read my blog ) But I will tell you that it’s blue – big surprise there, hm? 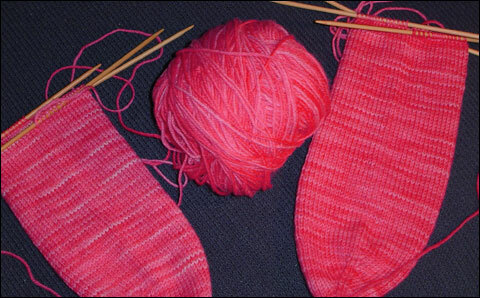 My toe-up socks using Dave’s colorway, ‘Nana’s Geraniums’. 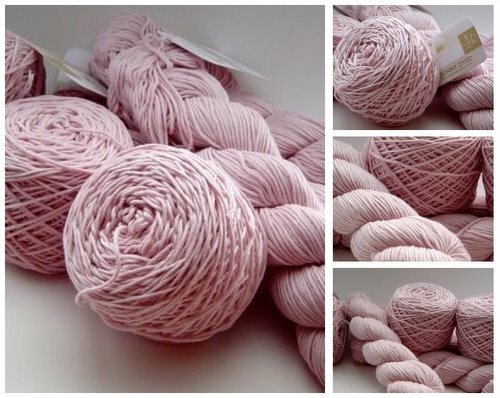 I’m really not a pink kinda gal, but I love geraniums and as I work with this yarn, I can just imagine the flowers that might have inspired this yarn. 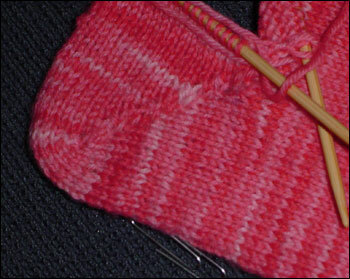 I’m only 1 inch away from the heel. Wish me luck! In other news … I tried to change my wordpress theme but my blog roll and webring info did not transfer and I’m not even sure what to search for to find a possible answer. 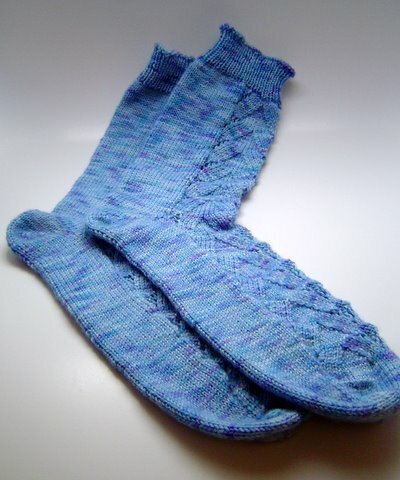 Why am I considering joining Sockapalooza? *shakes head* Well … we’ll see if I actually do it when signups begin. 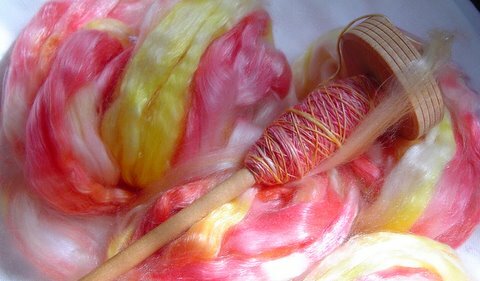 There’s a possible KAL re: Dave’s Cabin Cove yarn. I think it’s a great idea. (Go Here!!) 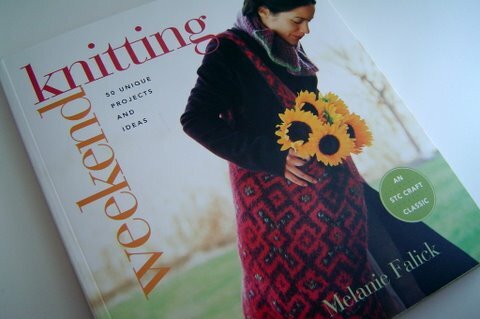 But … I’ve had my own personal knit-a-long going for quite some time. 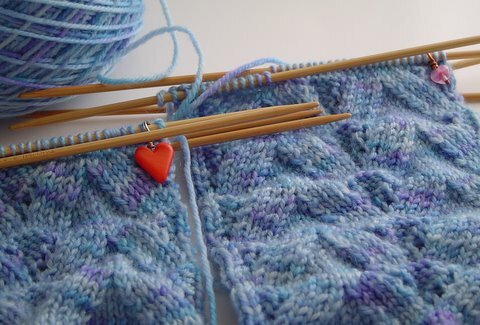 *grin* It would be nice to join other knitters who enjoy his yarn. Tomorrow is Friday! Have a great day!! Hello there… sorry for the boring subject title. I couldn’t think of anything else to say. 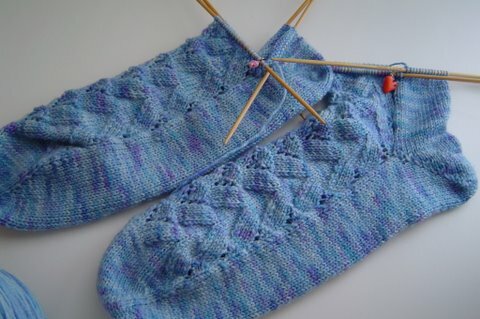 I’m still working on my socks… but I’m suddenly questioning if I have the right measurements for my socks. Mostly about the length. I’ll figure it out. No pictures yet ’cause they are the same as when I was working on these before. Where there is something new to share, there will be photos. The good news is I only had to do the figure-8 toes once and I don’t need instructions on how to do them. Don’t you love it when that happens? I had lunch last week with a friend I hadn’t seen in a while and surprise! 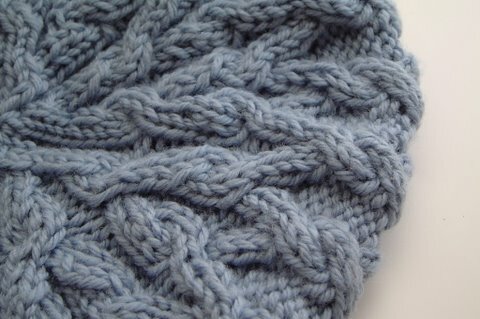 – she knits!!! How cool is that? She was impressed that I’m learning to knit socks and I was impressed that she makes sweaters. Hope you had a good day. Mine actually wasn’t too bad.